The Python has a well-deserved reputation for accuracy. 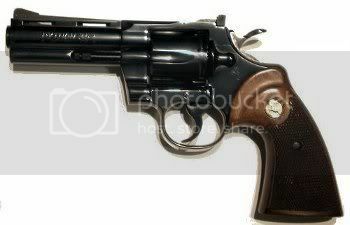 Due to its high quality of manufacture, the Colt Python is always considered a mastercraft weapon. As such, it grants a +1 bonus on attack rolls. It uses .357 Caliber bullets.